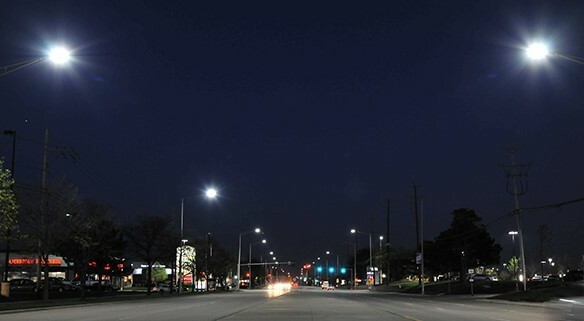 The EcoLite LED street light fixtures all have a simple, yet elegant design that blends into any urban environment, while providing nearly perfect light distribution, efficiency, & reliability. 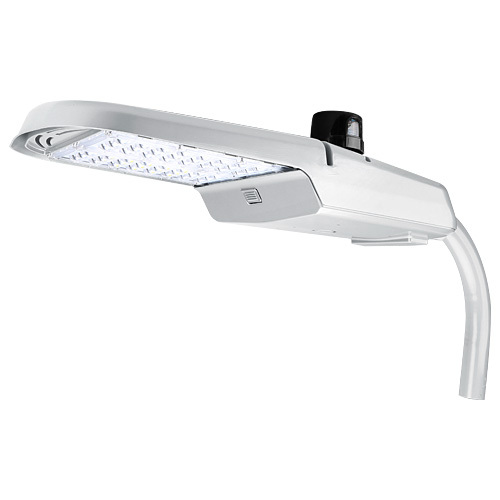 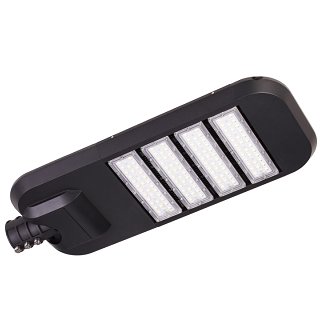 These fixtures are available with multiple smart lighting control options that include photocell, motion, DALI, & 1-10v dimming. 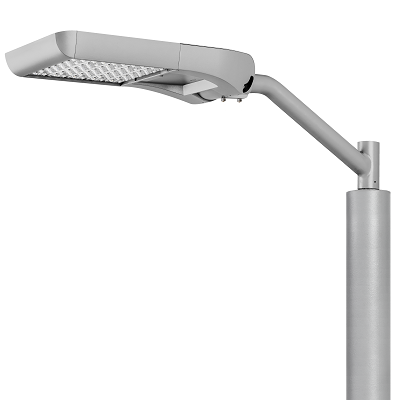 With patented glass optics that will not yellow or degrade, these fixtures provide a perfect homogenous light distribution to any street landscape, while being Dark Sky compliant as well. 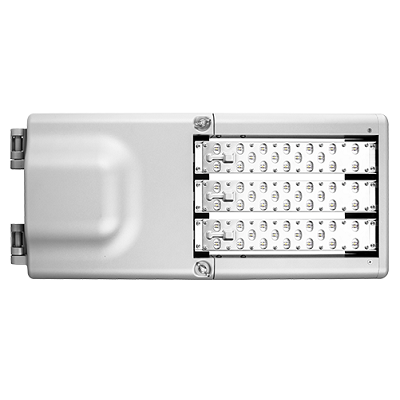 The two-piece aluminum housing is a private mold that has a single point keyless access, which makes installation and maintenance simple. 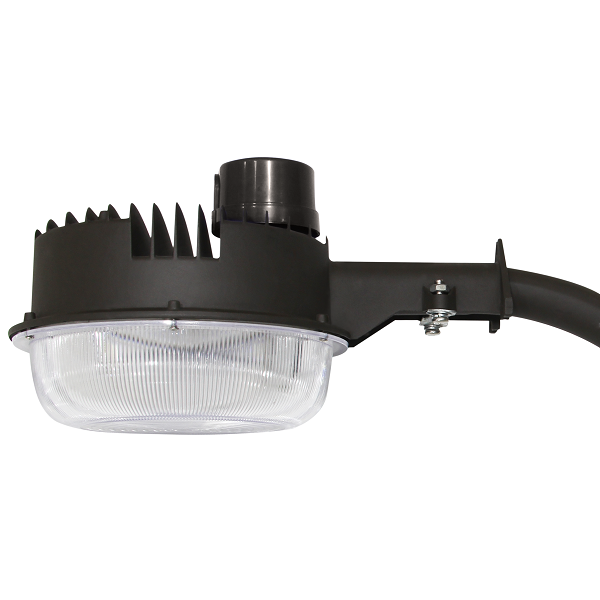 The unique adjustable slip fitter allows the fixture to be easily installed and positioned at the perfect angle. 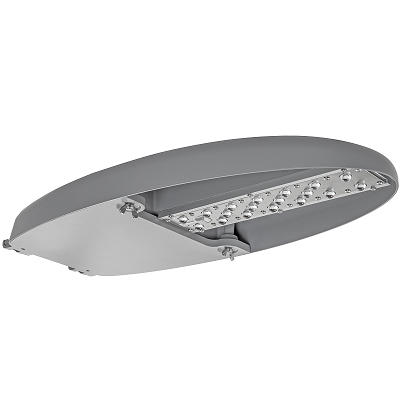 The patented heat dissipation design, Meanwell Drivers & Nichia Chip Sets ensures that these fixtures will provide maintenance-free operation of more than 10 years or 50,000 hours.